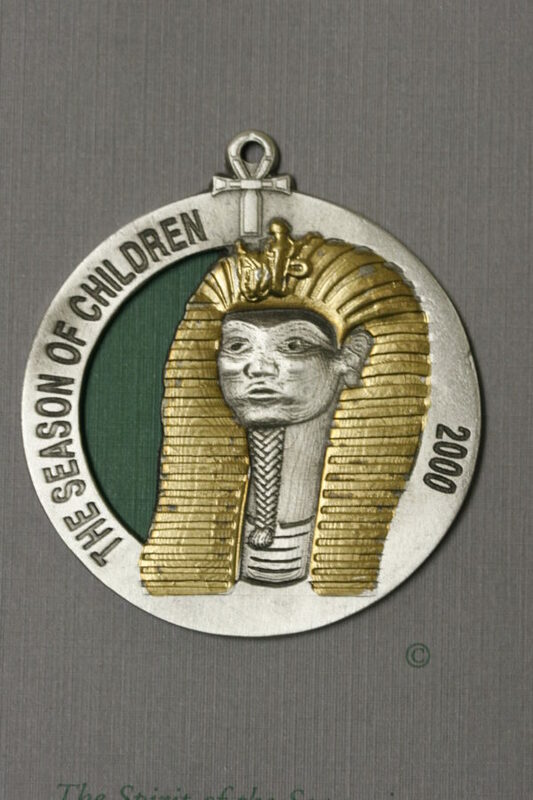 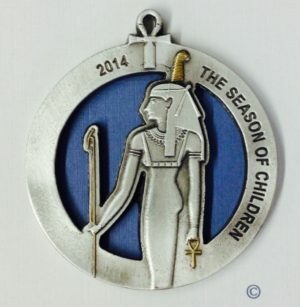 This series of ornaments is unique in that each one is designed to reflect the Egyptian heritage of Daughters of the Nile. 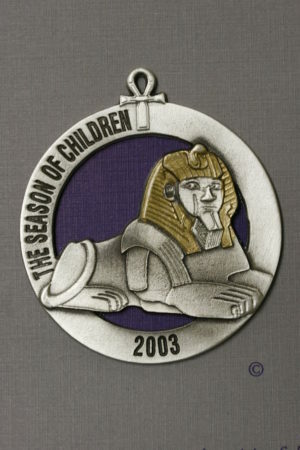 In June of each year, a new ornament is introduced at Supreme Session, and the previous year’s ornament is retired at the end of each June. 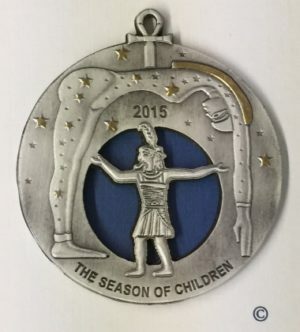 The current year’s ornament is available for a lower contribution than those that have been retired. 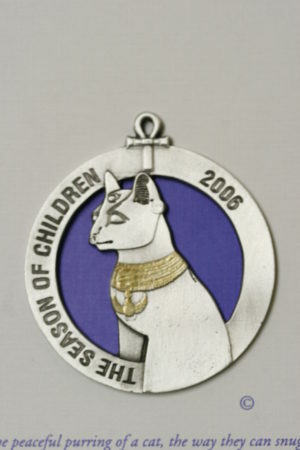 This is a wonderful gift and creates a lovely collection.